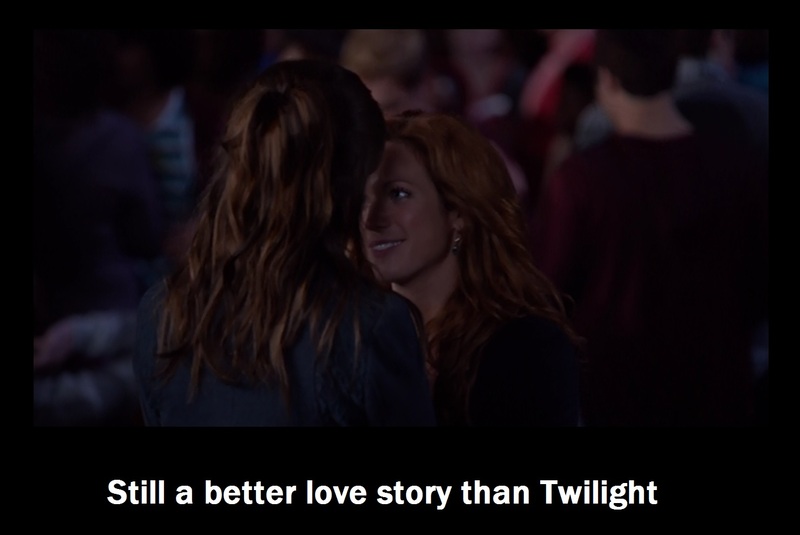 Beca/Chloe. Still a better 사랑 story than Twilight.. HD Wallpaper and background images in the 피치 퍼펙트 club tagged: pitch perfect anna kendrick brittany snow. This 피치 퍼펙트 photo might contain 초상화, 얼굴, 근접 촬영, 얼굴 만, 세로, and 헤드샷.